Chronic pain has become a leading cause of disability and a major public health problem. 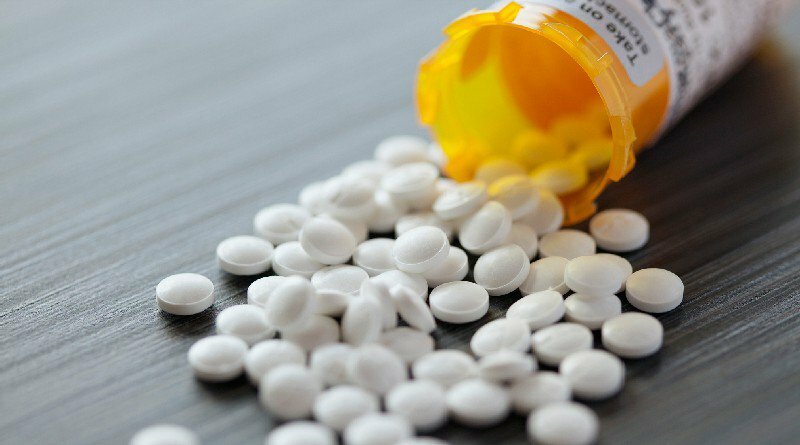 Healthcare providers are prescribing opioids at an alarming rate. Drug dependency and abuse are rampant, and opioid overdose now claims 30,000 lives each year, according to the U.S. Centers for Disease Control. A group of medical experts has teamed up with one of the largest healthcare communications companies in the western United States to help turn the tide on the opioid epidemic and chronic pain by launching an innovative online medical community called The Pain Project. The Pain Project emphasizes practical, safe, and effective strategies for self-managing pain and disseminating the latest neuroscience on how chronic pain really works. The Pain Project (www.thepainproject.com) will empower people and caregivers to play active roles in their own pain management and wellness, without solely relying on Opioids medications or surgery. The program consists of expert advice and online client consultation to help people change their attitudes and behaviors around pain. In order to make this care available to more people, The Pain Project now offers Tele-Pain Therapy by certified therapists via the Internet. Clients have the ability to see a pain therapist through a private and secure online video chat on their computer or mobile device. 37% of adults live with knee, shoulder, or hip pain that adversely affects their daily lives. 16% of adults experience regular headaches. As many as 40% of patients with migraine headaches also experience depression. 28% of adults live with lower back pain and 15% have chronic neck pain. Between 20-35% of children have some form of chronic pain. Suicide among people suffering from chronic pain increased from 4,000 in 1999 to 13,800 in 2006.